 Here is how LENS is shaping emerging application areas with 3D printed metals. Optomec solutions for 3d printed metal can be used throughout the entire product lifecycle for applications including materials discovery, functional prototyping, manufacturing and hybrid manufacturing, surface coatings, rework and repair. Advances in how high-power lasers fuse powdered metals into fully dense three-dimensional structures along with software and closed-loop process controls to ensure the geometric and mechanical integrity of the completed part are driving growth in emerging applications.